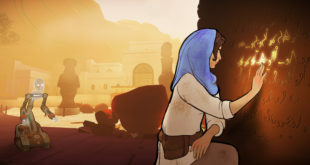 Home / Development / Is UK games development lagging behind the wave of games growth? 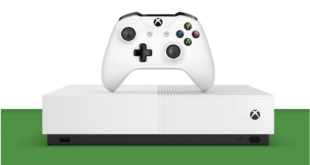 Is UK games development lagging behind the wave of games growth? Nick Gibson is co-founder of Games Investor Consulting, a business intelligence consultancy specialising in the global games industry. He has worked with hundreds of finance, media, government and games clients. 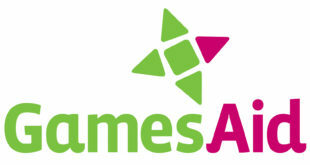 UK games development is growing. In the last 20 months the UK developer headcount surged 11.6 per cent (or seven per cent year-on-year) to reach an all-time high of 13,277, and with it came record development spend, as well as GDP and tax contributions. This is certainly excellent news but it belies some underlying structural and contextual issues which are concerning. 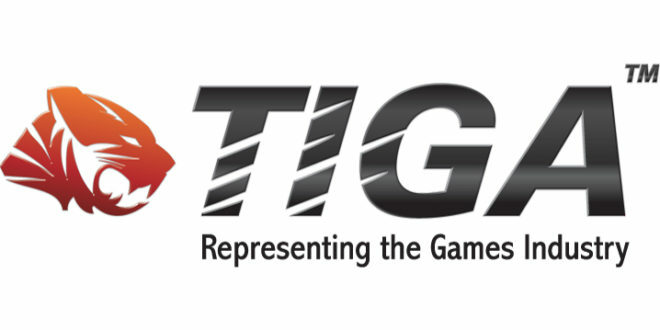 That from Games Investor Consulting’s most recent Making Games In The UK report for TIGA. When we first started assessing the UK development industry just over a decade ago, our research determined that the UK was the third biggest producer of games in the world (behind USA and Japan), as measured by how much UK-made games grossed worldwide versus other countries. This was the product of UK developers’ long-standing excellence in console and handheld games development in particular. Just ten years on and it is likely that the UK has fallen to sixth or even seventh in this global league table behind USA, Japan, China, Korea, Canada and, possibly, Finland. 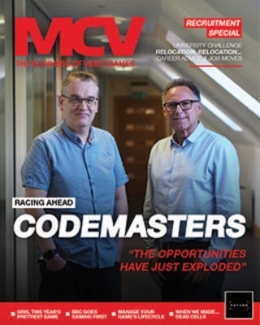 The UK industry is undoubtedly riding a long-term wave of global industry growth, which is pulling all games developing centres along with it. It would appear, though, that the UK is behind rather than riding atop this wave. The primary reason is the explosive growth of Asian markets, in which locally-made content has tended to dominate. Also key is the fact that console (on which 47 per cent of UK development staff still work) has been supplanted by mobile and PC as the dominant platforms globally. Although more UK development studios are focused on mobile than any other platform, there are very few large scale mobile studios in the UK and even fewer with genuine global appeal and scale. This also holds true for the free-to-play model (which UK studios were late to adopt), which now unquestionably dominates global games revenues. Another long-standing issue is the UK’s poor access to finance. Although there have been some high-profile fund raises in the last year (Improbable, most notably), these are the exceptions to the rule: the vast majority of UK developers find raising finance challenging if not impossible. It would appear, though, that the UK is behind rather than riding atop this wave. Just two per cent of studios from a TIGA survey last year had successfully accessed institutional finance. In fact, shockingly, nine out of every ten studios that even tried to raise money this way failed to do so. In many respects these two issues are inextricably linked. Sadly, the UK is relatively low down the list of territories that international finance providers look to for investment opportunities, but the comparative paucity of funding means that UK companies typically lack the resources needed to keep up with the global market’s progression. This has contributed to our having few of the sort of international games powerhouses found in volume in most of the top territories and, in turn, this has diminished both our appeal to investors and our ability to produce the sorts of experienced, high potential startups that venture capital firms seek. In spite of these significant funding and structural obstacles, the UK industry continues to grow and, in many senses, it is remarkable that the UK development industry keeps recording such consistent growth and achieving record-setting employment levels. It makes you wonder what level of growth might have been achieved with better access to finance and an industry structure better suited to the global market’s recent evolution. There are also encouraging signs for accelerated future growth. New startups are still arriving at a faster rate than companies are closing. 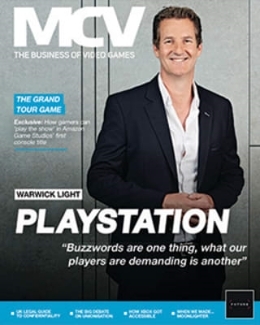 Video Games Tax Relief continues to be a hugely important growth driver (UK development headcount declined on average three per cent per annum in the three years prior to VGTR’s announcement but has grown on average seven per cent per annum since). Sumo Digital’s successful IPO and a £70m fund raise in December suggests that games are back in favour with listed company investors at least. However, there was one recent funding deal that, in my mind, represents a real milestone achievement. King spin-out Trailmix’s seed round of $4.2m (£3.03m) took place despite the fact that the company was only incorporated in late October and so would have been achieved, I’m guessing, almost entirely on the back of the skills, experience and reputation of its founders (plus the quality of its new game concepts). Trailmix isn’t guaranteed success but at least it now has the resources to give it a proper go. 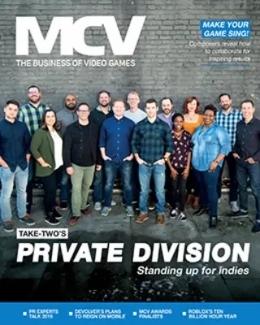 This sort of funding story is told more often in USA, Nordics and Asia where experience working on blockbuster free-to-play mobile and PC hits is more commonplace. That this is now happening in the UK is enormously encouraging but it remains extremely rare. If the UK is to climb back up the global games revenue league table, we’ll need more investment stories like Trailmix.